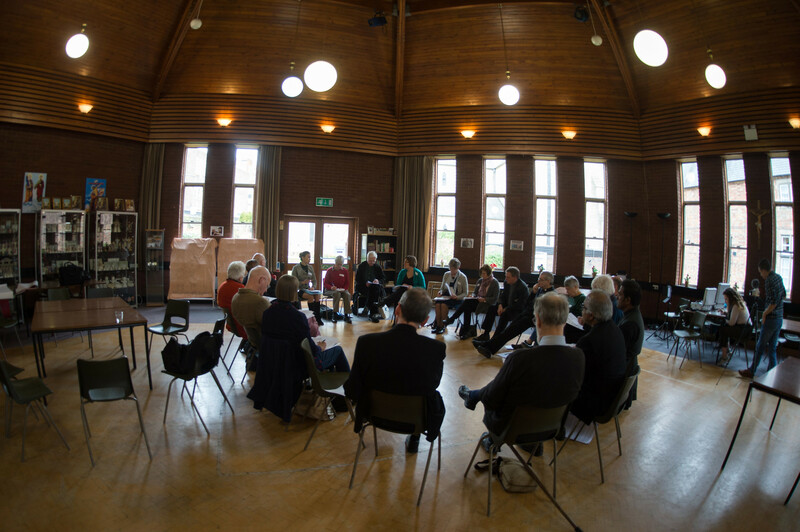 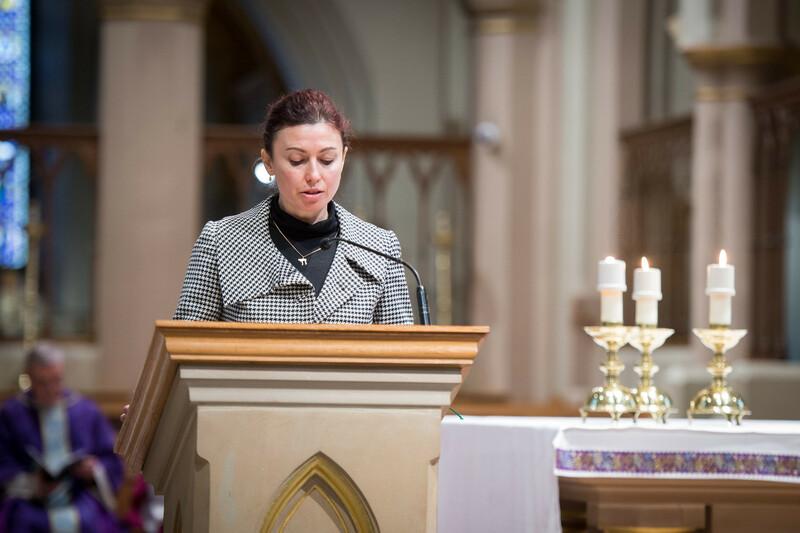 Tuesday, 26th March, saw a meeting of Catholics who came together to celebrate the dialogue work with other religions, and with other Christians – using the special relationship Catholicism has with Judaism as a bridge between the two. 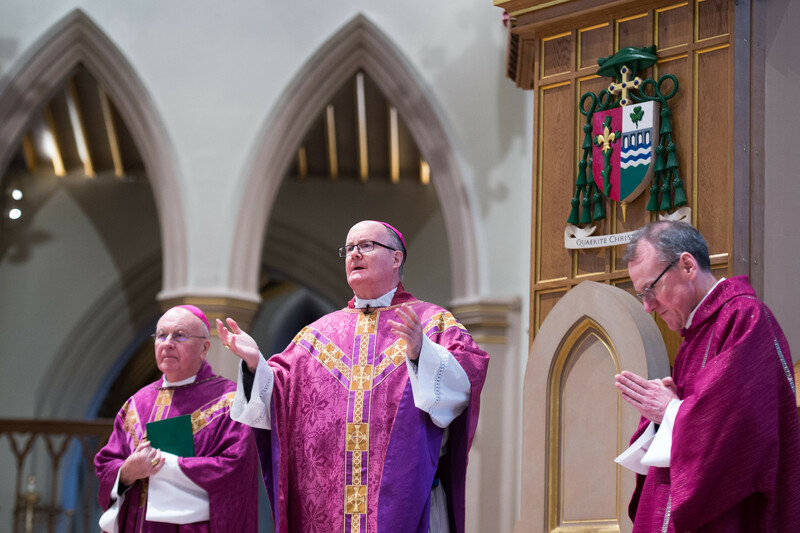 Bishop Patrick McKinney, who holds the brief for interreligious dialogue, welcomed the coordinators in the Cathedral hall of St. Barnabas Cathedral, Nottingham, reminding them that dialogue is “part and parcel of the mission of the church”, and that the Church needs to be“an instrument of God in enabling unity”. 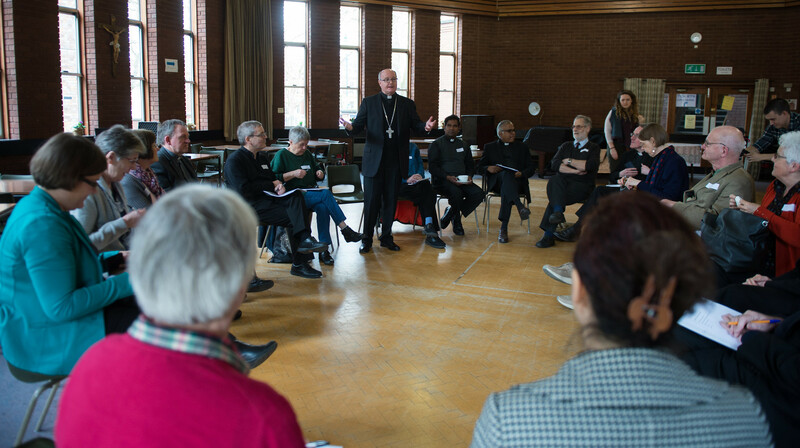 The position of the Catholic Church on dialogue between the religions is summarised in the teaching document “Meeting God in Friend and Stranger. 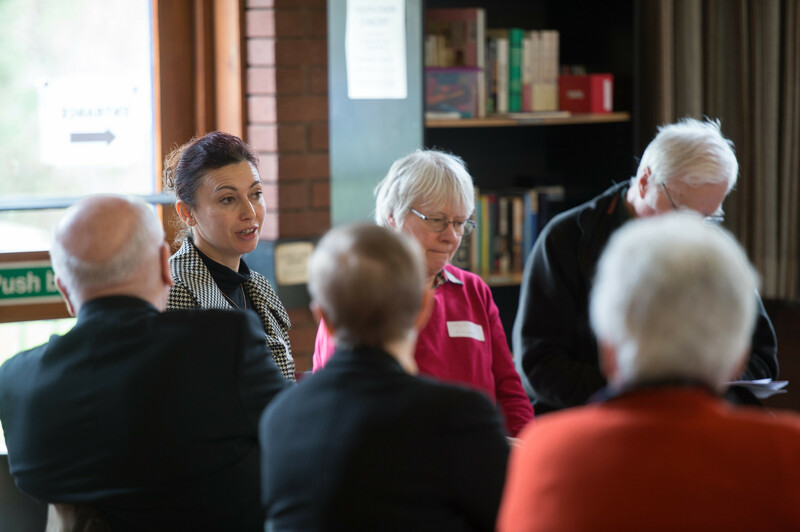 Fostering respect and mutual understanding between the religions”, which is available for free download from www.cbcew.org.uk/interreligious. 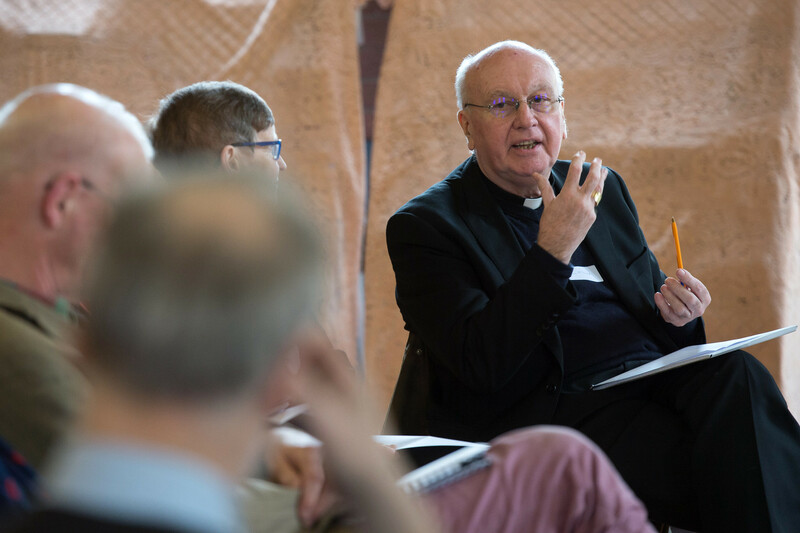 For more information, contact Katharina Smith-Müller on Katharina.smith-muller@cbcew.org.uk, or call on 07930118250, or 02079014853, or Canon John O’Toole on john.otoole@cbcew.org.uk or 020 7901 4811.